The Zipper Full bag is a convenient, modern, crochet bag. The finished bag is 25 - 27cm in width and the height of the bag is your choice although we do suggest that it shouldn't exceed 25cm to get the best look. 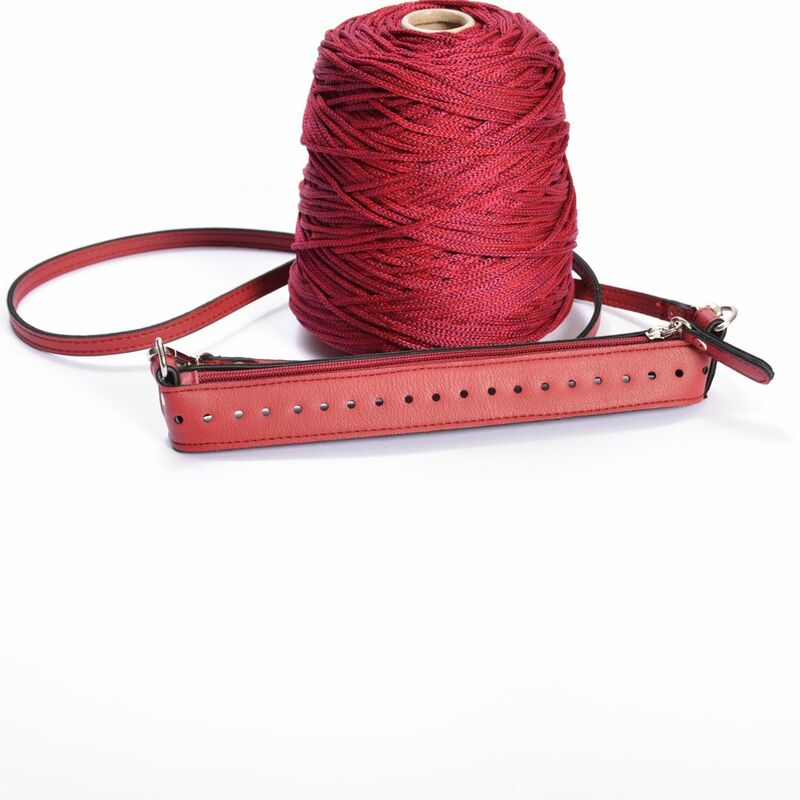 This kit includes a 25cm eco-leather zipper with metal details, a 120cm shoulder strap and 450gr of Big Cordino cord yarn. 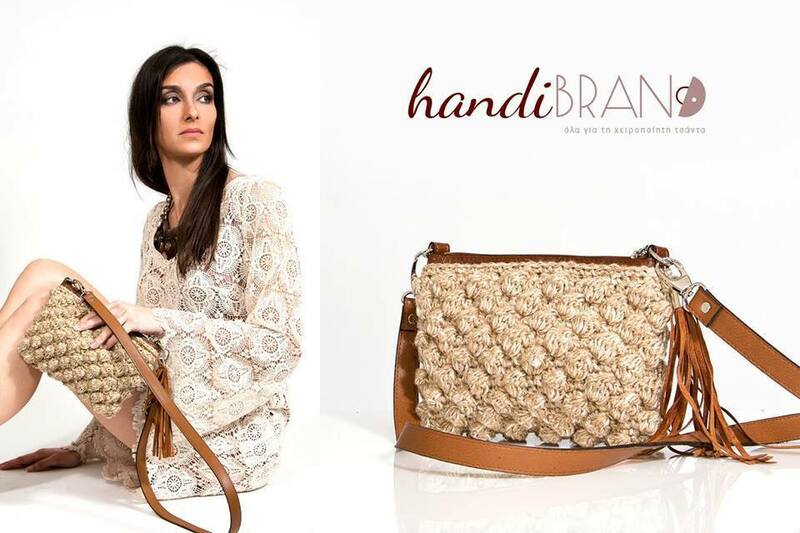 Step-by-step instructions for making this bag can be found in Handibrand's publication 'Handmade Bag Tutorial.' Find it here. A cute, casual shoulder bag that you can also wear as a crossbody bag!